Welcome to Seacabo Media, an authority in WordPress development and digital marketing. If you need WordPress expertise delivered professionally, you’re in the right place. If you are looking to generate leads for your business, you’re in the right place. Based in Tampa, FL, we craft innovative digital strategies and flawless WordPress websites that focus on profitable website design and marketing techniques to take your business to the next level. We provide specialist Digital Marketing solutions blending technology and talent to achieve spectacular results. Founded with the belief that we would always honor our commitment to our clients. It’s what enables us to continuously achieve excellence. From digital marketing and content creation, to web design and e-commerce development, we’re more than just a web design company. We’re your next digital partner. Our goal as a digital agency has always been to secure a great return on your investment. Be assured our strategy will be creatively oriented, process driven & results focused. 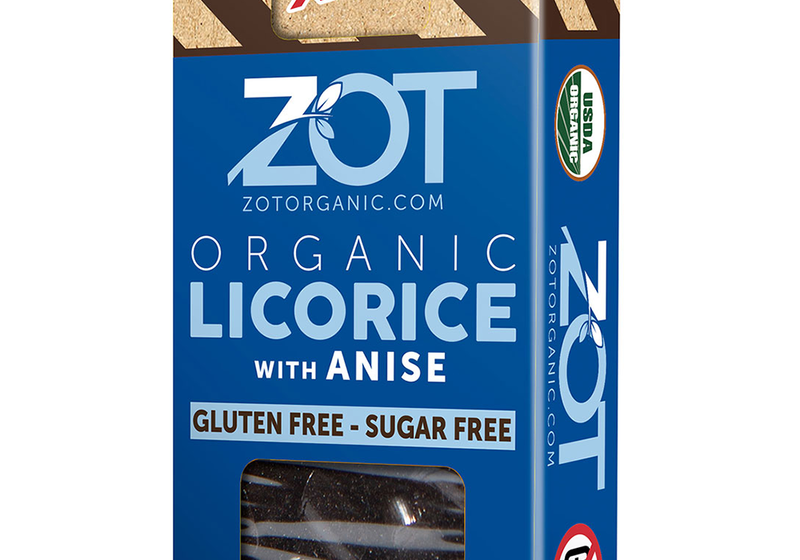 Zot Organic is the sole supplier of organic licorice extracts in the US. Powered by WooCommerce, built on Wordpress and marketed through Facebook Ads. 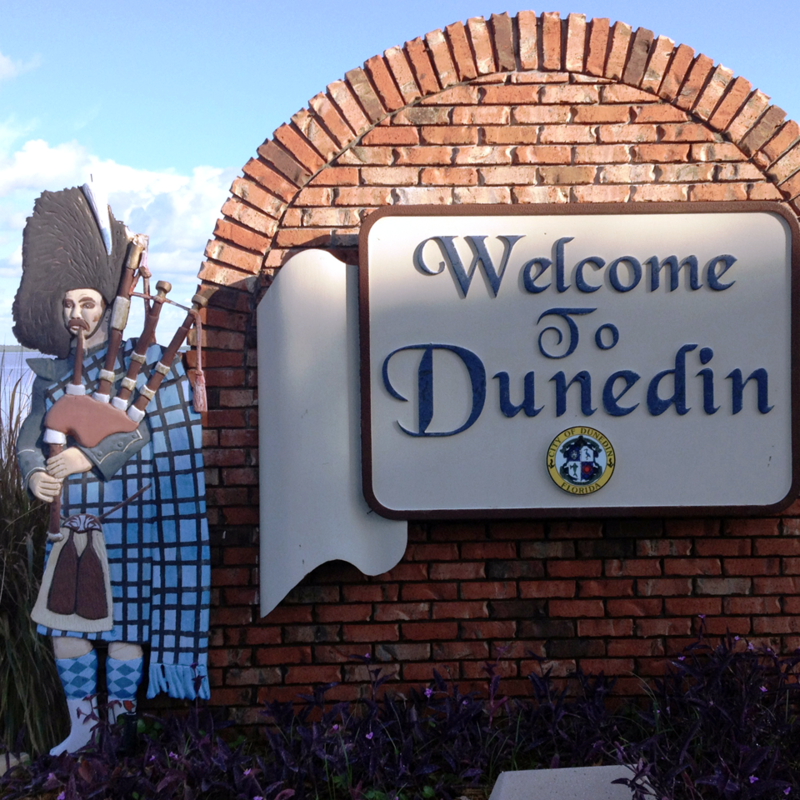 Boutique Real Estate Agency in Dunedin. The site is built on Wordpress, uses IDX for real-time MLS listings and uses multiple marketing channels for lead generation. 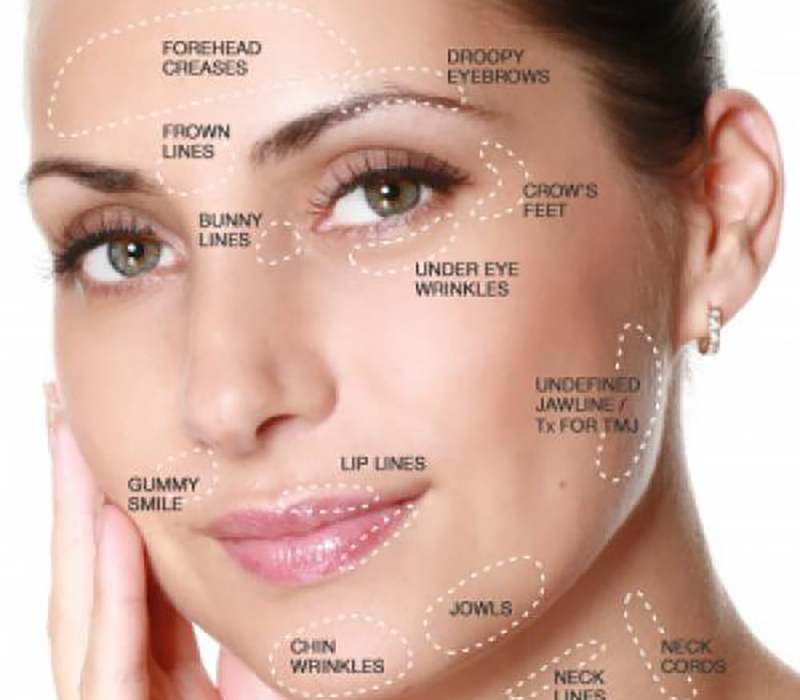 The premier medical spa in the Tampa Bay area. Built on Wordpress, with conversion pop-ups and multiple marketing channels for lead generation. Integrated with ActiveCampaign for lead management. 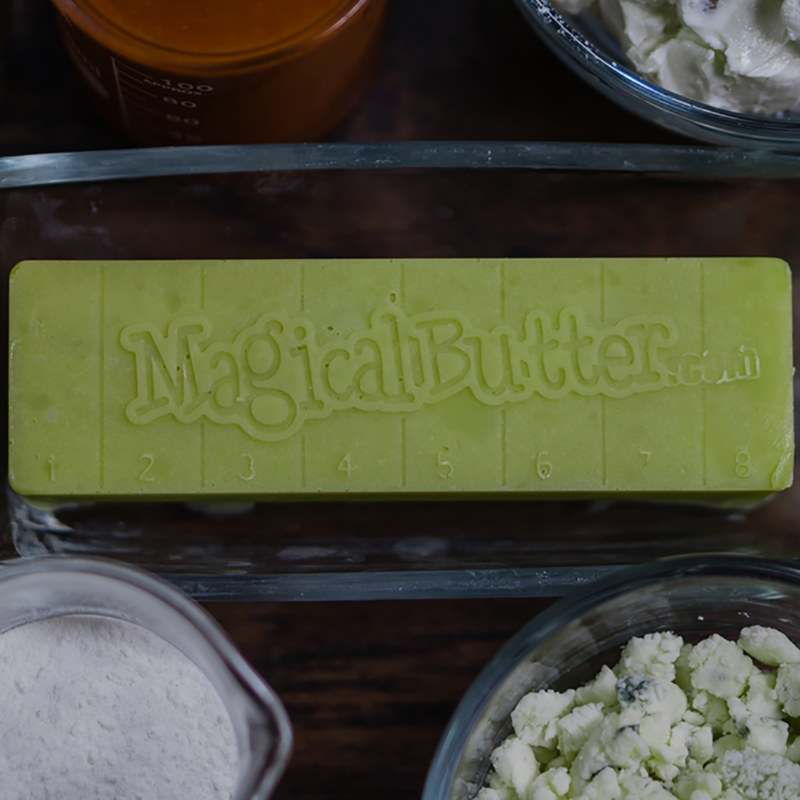 The company behind the world’s first countertop Botanical Extractor™, designed for creating fantastic recipes, infusing the essence of healthy herbs into butter, oil, grain alcohol, lotions, and more! Seacabo Media is a full service digital marketing agency driven by results. Our priority is creating happier customer experiences that impact throughout their business. Solutions That Deliver Serious Performance. Before you ask, we do it all. We believe in getting you results through a full spectrum of digital marketing services. Each of our clients is unique. We use this to build your most compelling digital window to the world. From e-commerce platforms to content management systems. Generating Leads & Increasing Conversions. Generating a personal experience between you and your client. SPECIAL OFFER $349 per month! Various plans for various businesses, choose the right one for you starting from $349 per month. Have questions? Let us guide you towards the perfect plan for the best results. Search the below targeted keywords in YouTube and see for yourself our 1st page guarantee! Keywords: “south tampa real estate” or click results link below. Driven by a commitment, Mary Lou has been providing clients with the highest level of customer service and quality for over three decades. Keywords: “Southern California Property Management” or click results link below. MySmartLease.com assists property owners in the complete management of their property, including issues like trouble tenants, pet and security deposits, evictions, repairs and much more! Keywords: “Wesley Chapel Real Estate” or click results link below. For over 10 years, Tampa’s Home Team has been blessed to have served Wesley Chapel with all their real estate needs. Keywords: “Mail List Broker” or click results link below. GreatMailingLists.com is a leading provider of high-value, low-cost direct mailing lists available on the web today. Using design, technology and proven marketing techniques to create solutions that people love and profit from has been driving and inspiring Alberto since he designed and hand coded his first website in 2006. In the following years, he founded and grew Seacabo Media, a digital agency based in Tampa, Florida. Focused on crafting conversion optimized WordPress sites along with digital marketing campaigns that deliver results, Seacabo Media has gained a reputation of expertise and success in growing the customer base of a variety of business verticals. Alberto graduated from Virginia Tech with a degree in Information Technology. He is a Hokie fan. Volleyball addict. Movie afficionado. Lover of good food and drinks and always ready to bust out a great A Tribe Called Quest verse. Stephen lives and breathes PHP. His adept knowledge of WordPress allows him to fulfill any project requirement, big, small or in between. From creating plugins to creating unique and inspiring wordpress sites, Stephen is an invaluable asset to the Seacabo Media team. An experienced copywriter and marketing professional, Jason is dedicated to helping clients stand out from the competition with engaging, original written content that grabs the attention of readers. video as his weapon of choice, his mission is to produce high quality content that is uniquely designed for our clients. Social Media Manager. Account Services. Jessica is an expert at harnessing the influential power of social advertising for all manner of clients. From real estate agents to medical cannabis clinics, Jessica is laser focused on executing dynamic social media campaigns across all major platforms. Got a challenge for us? We guarantee we have the solutions.